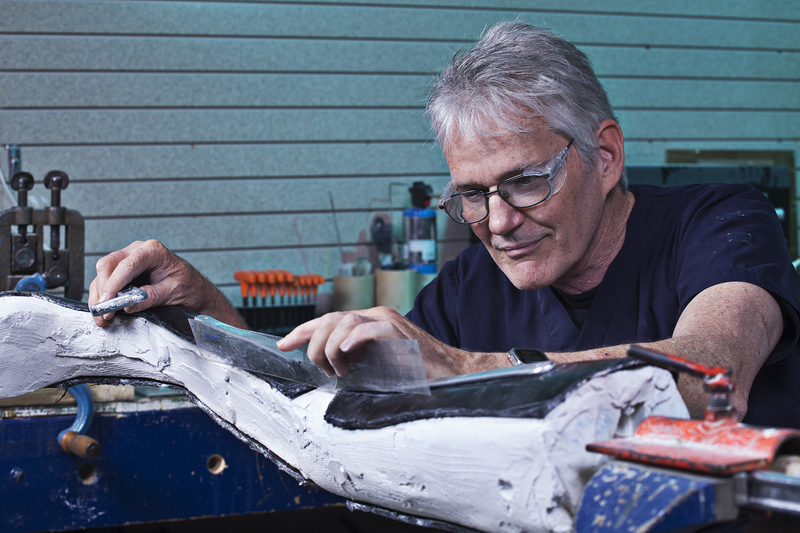 Custom Orthotic Design Group Ltd. has been located at 4120 Ridgeway Drive, Unit 24 in Mississauga since 1996. 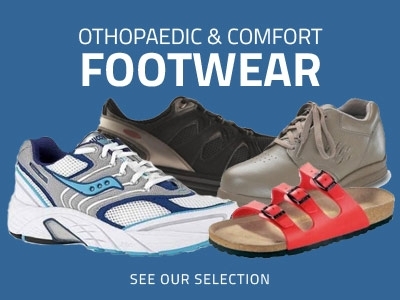 Our head office is our main location where we see patients for orthotic treatments as well where we conduct most of our administration and fabrication services. Please call to schedule an appointment with one of our Certified Orthotists: Jim Amesbury C.O. (c), Melanie Chan C.O. (c), Linda Laakso C.O. (c) or Stewart Young C.O. (c).